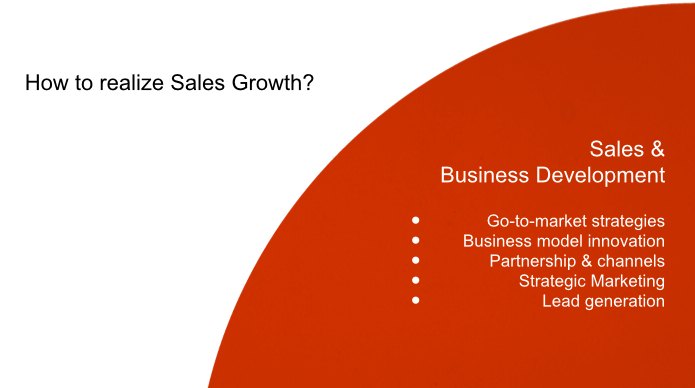 Realizing true sales growth is one of the biggest challenges facing most organizations today. How to reach new customers, enter new markets, increase the revenue stream from the existing customer base and determine if portfolio changes are required to meet these goals. Our Sales and Business Development services are positioned to make the impact needed so you’ll be on target to meet these challenges. Please contact us to organize a face-to-face discussion. Let’s Think together in 2014!